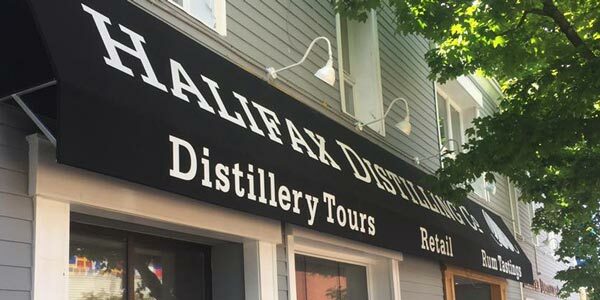 The Halifax Distilling Company really is the place to be in Halifax for live Jazz music this winter. Thursday nights feature a regular visit from Jason Campbell with a jazz trio. 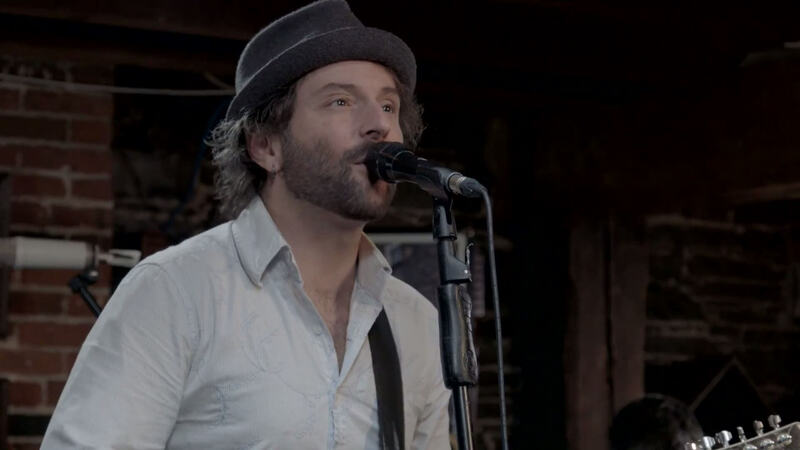 Jason is well known as the principal lead vocalist for the popular group Signal Hill. With a range spanning over three octaves, and his mastery of piano, 12-string acoustic guitar and drums, Jason is a can’t-miss stop on the Halifax waterfront. 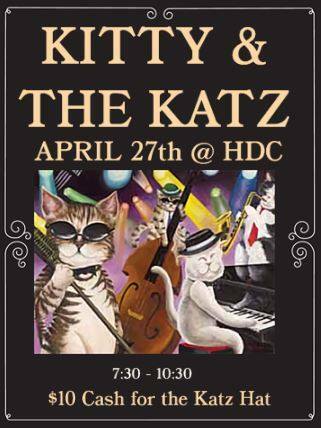 But that’s just the start of the entertainment Friday and Saturday feature a variety of professional jazz muxicians and vocalists, including Karen Myatt, Bill Stevenson, Kitty and the Katz, and even Corey Adams. The performances start at 8pm and run until 11. Sunday night is a treat, where we invite the next generation of jazz musicians to perform. This is your chance to see these ultra-talented youngsters bring new ideas, interpretations, and performances. There’s a good chance that you’ll see many of these names in bright lights in the future. Please note that all performance schedules and times are subject to change, so give us a call or watch our Facebook feed to be aware of any changes.